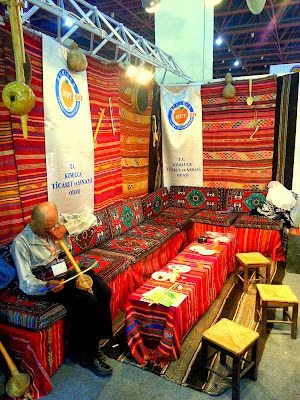 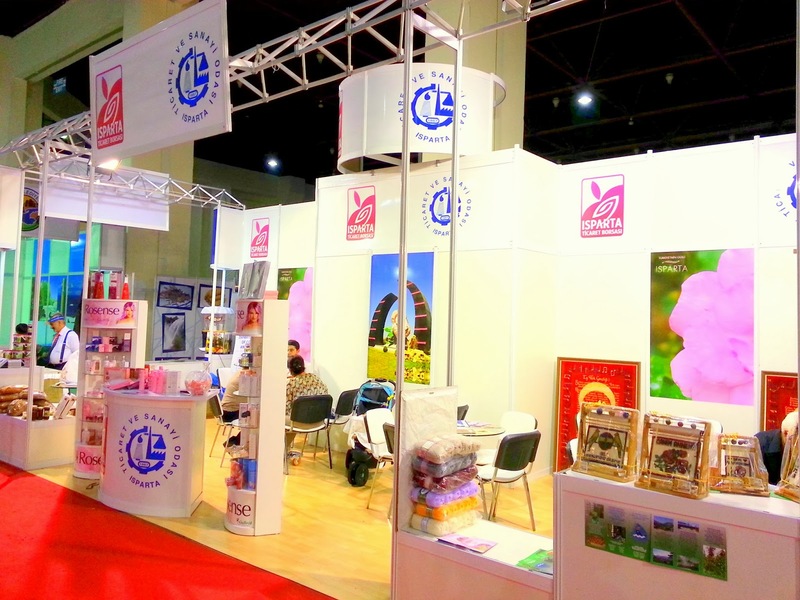 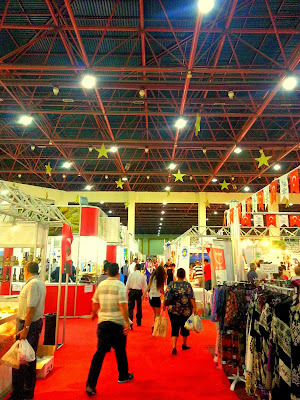 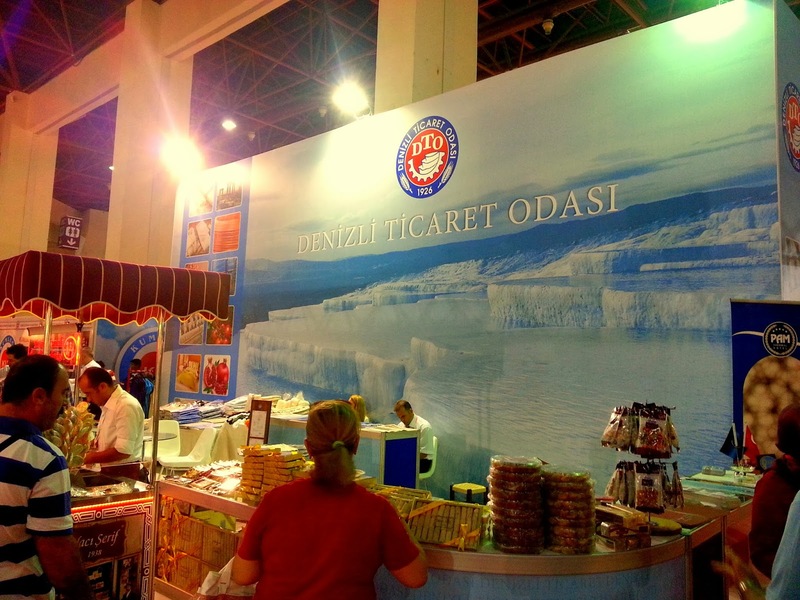 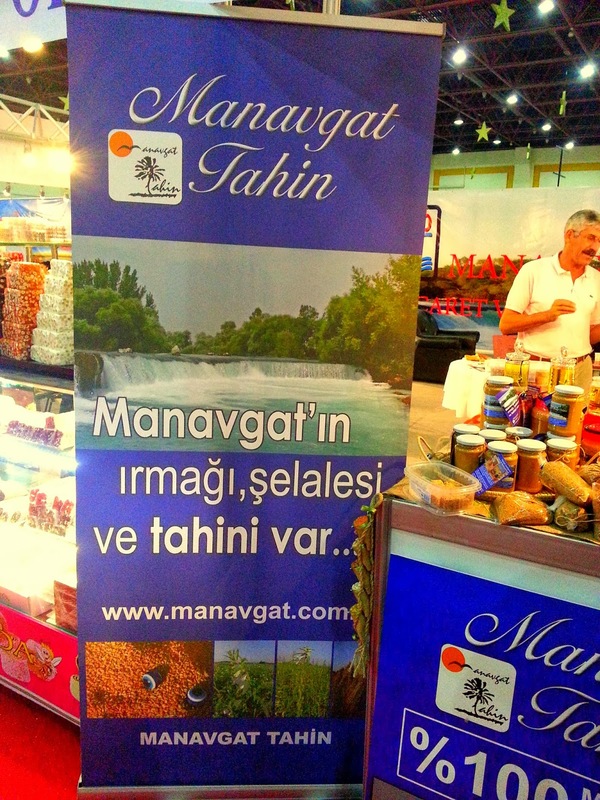 After visiting the Konyaalti Book Fair in the Antalya Glass Pyramid on Saturday, we visited Regional and Traditional Products Fair in Antalya Expo Center. 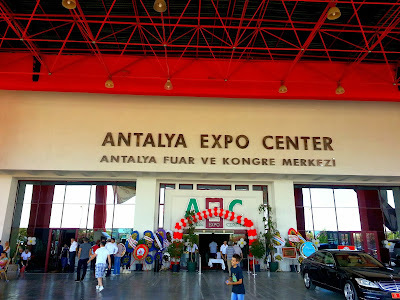 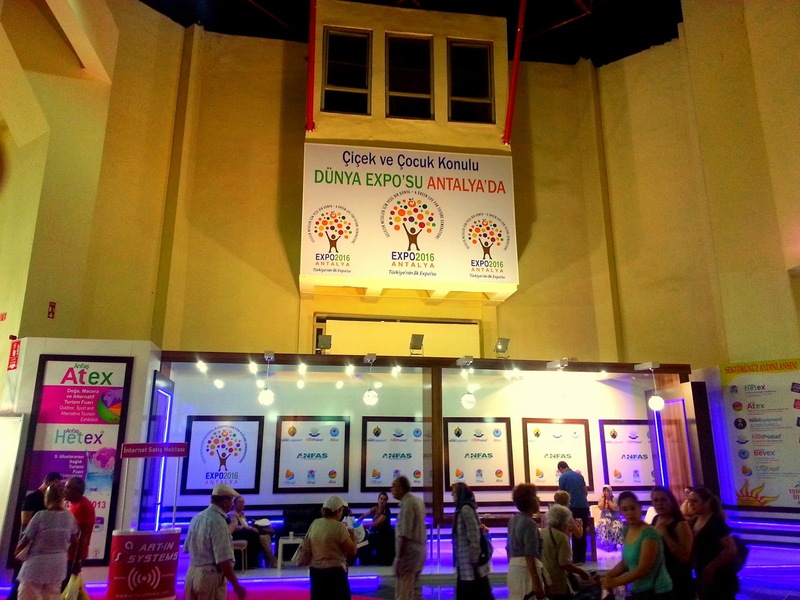 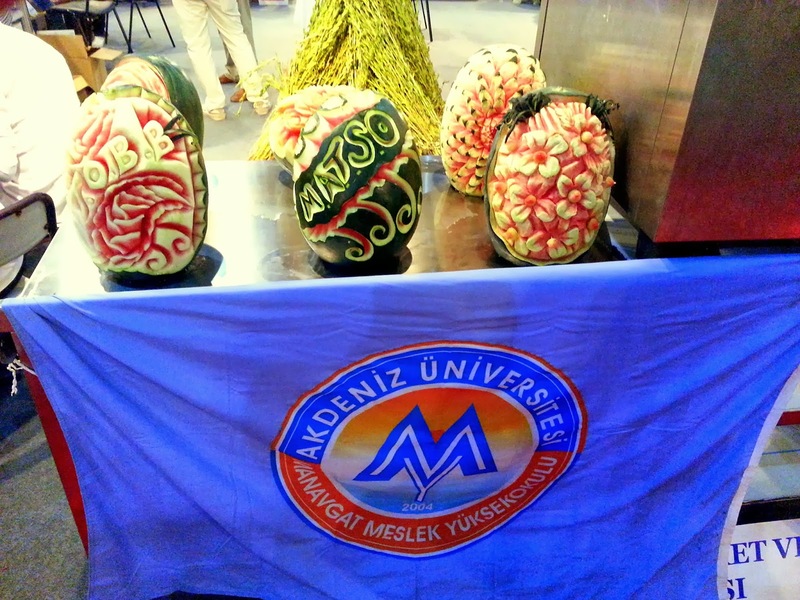 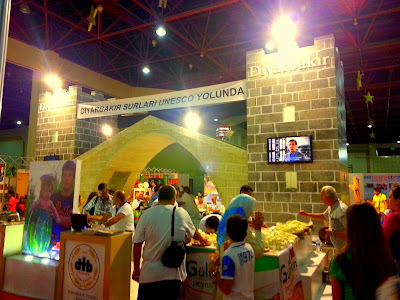 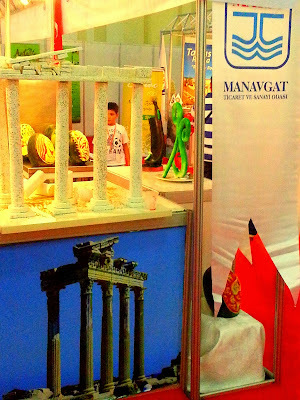 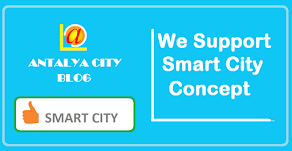 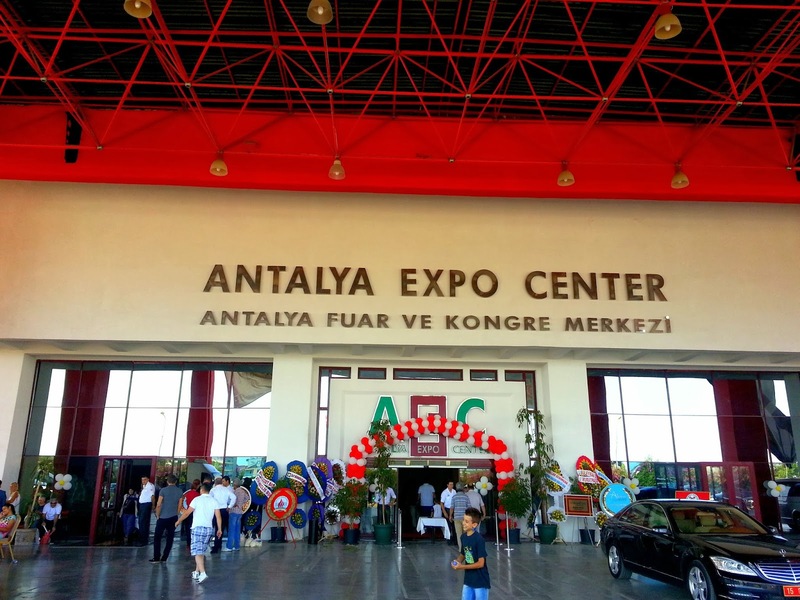 EXPO 2016 Antalya greeted us at the entrance of the fair. 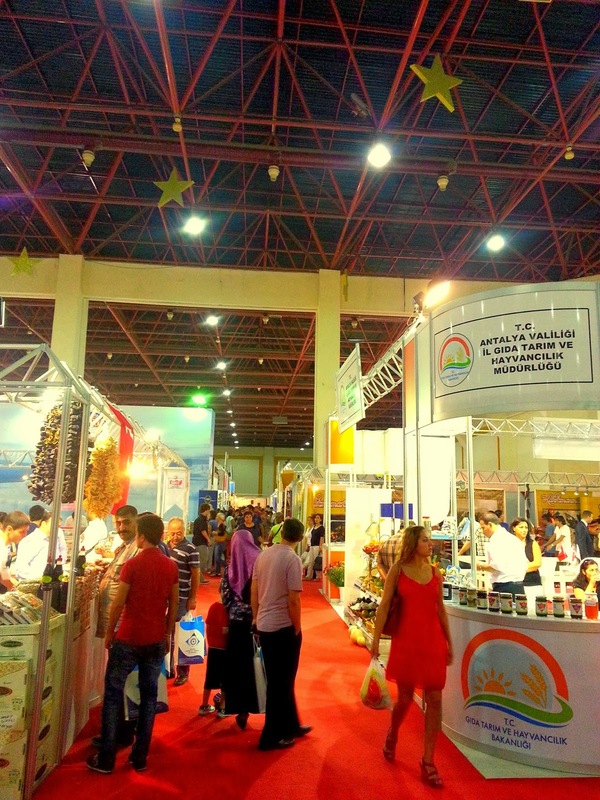 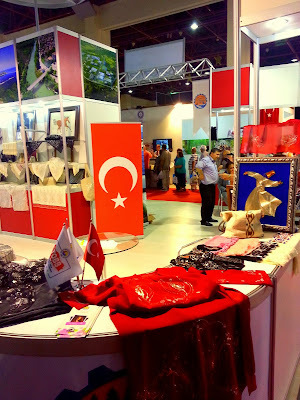 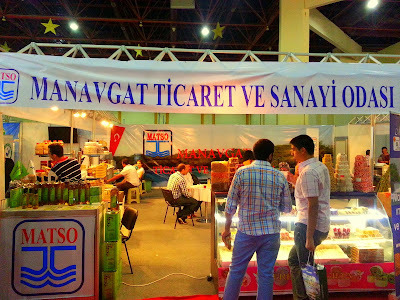 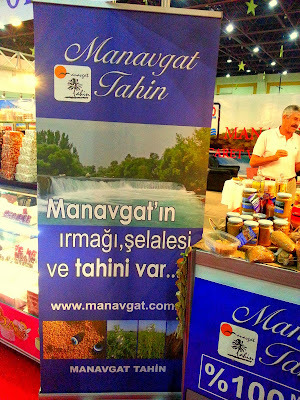 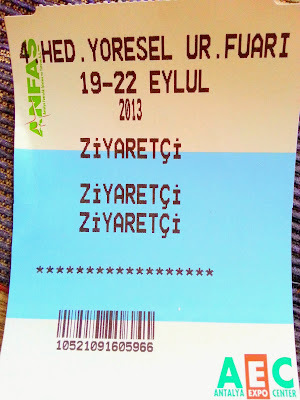 The fair presents all the colors of Anatolia such as local food, clothes, in short, I had everything about Turkey. 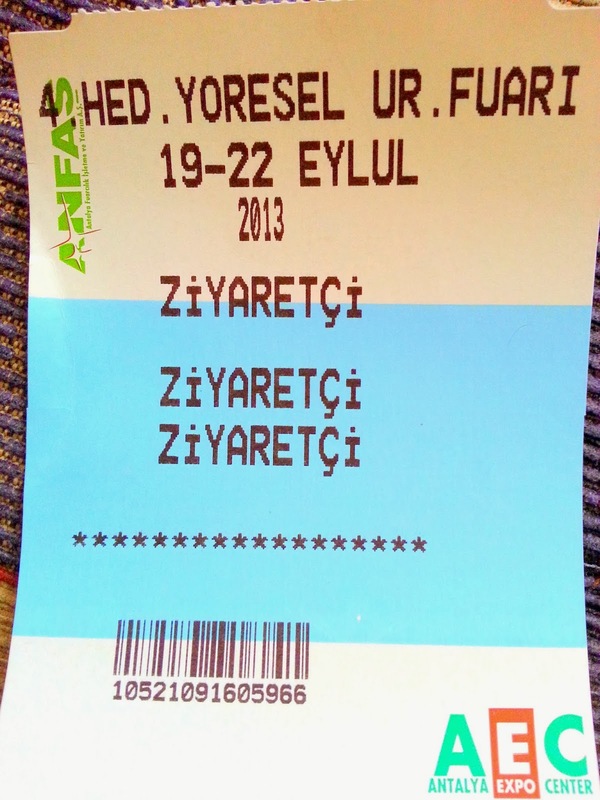 We did not forget to get a free ticket on the fairground entrance. 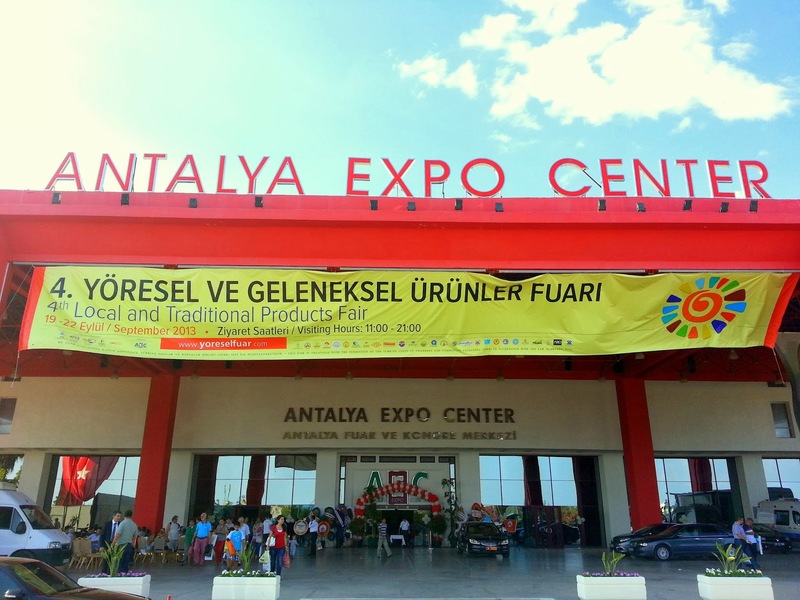 We thank to Ali Çandır who is Chairman of the Board of Directors of Antalya Commodity Exchange and the West Mediterranean Development Foundation for organizing this fair.